If you're frustrated with the condition of your lawn, it may be in your best interest to have your lawn analysed. 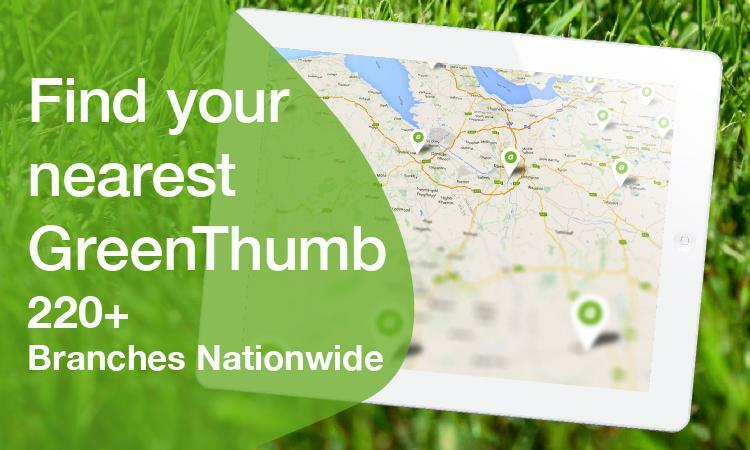 GreenThumb will be the best choice for you. Our Lawn and soil analysis service will take care of your lawn needs. We will survey the current condition and discuss a care plan to transform your lawn. Our Lawn Analysis addresses: Grass type, Shade, Thatch, Lawn Diseases, Insects, Broadleaf weeds, Grassy weeds, Turf density, Mowing and Watering. Our experienced operative will design a programme specifically for you based on the needs of your lawn. We won’t just try to sell you the same programme as your neighbour; we’ll conduct a professional soil sample to determine exactly the correct diagnosis. You can count on our professionals to always give your lawn the same level of personal service and attention that they would give their own. Whether your lawn needs a little help or a complete renovation, we have a programme to best meet your needs and your budget.